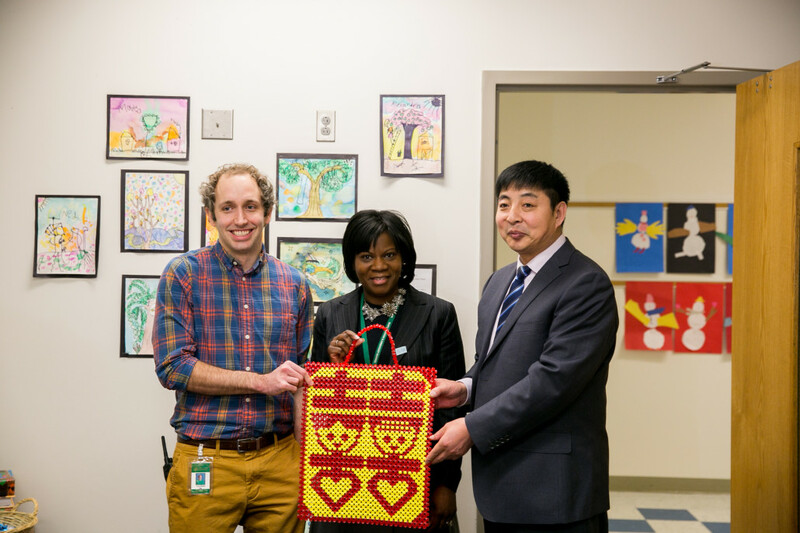 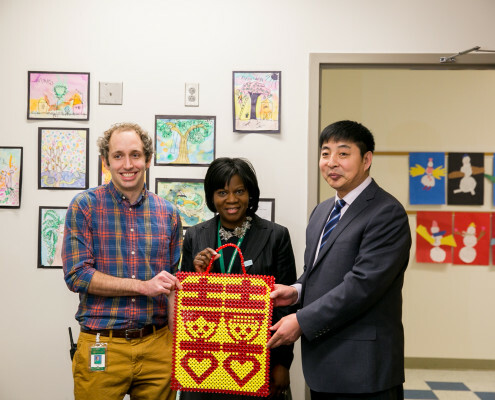 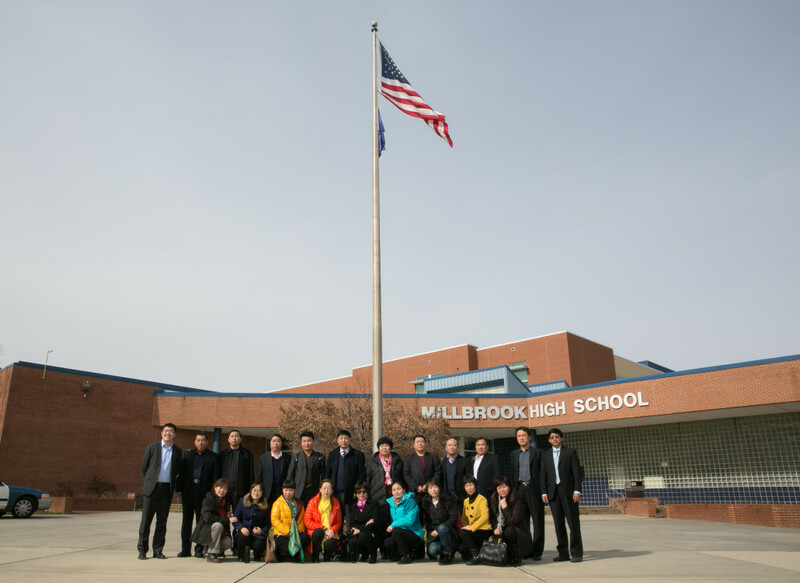 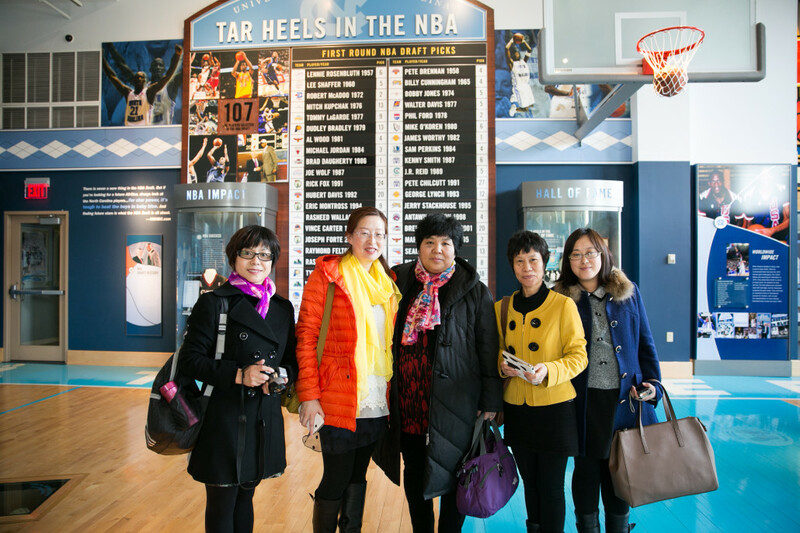 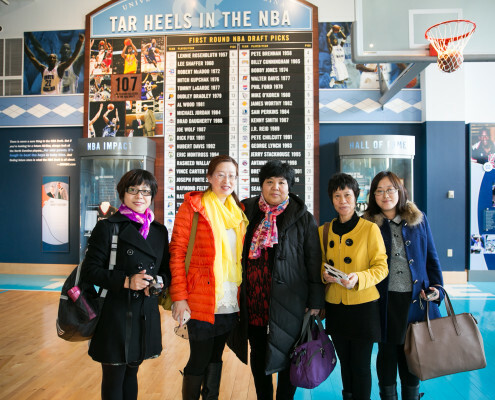 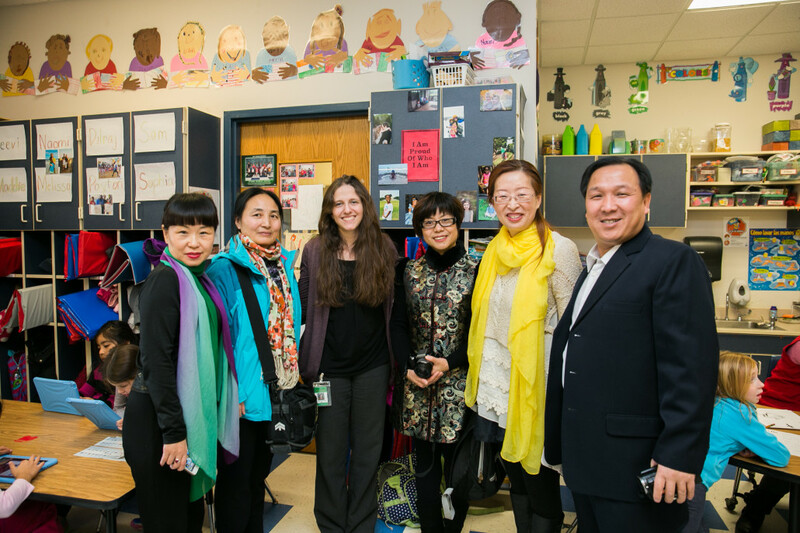 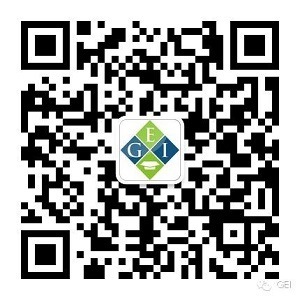 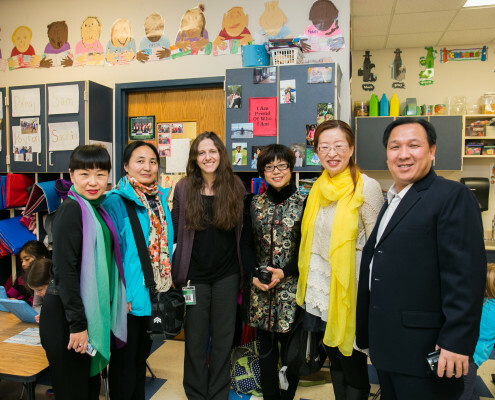 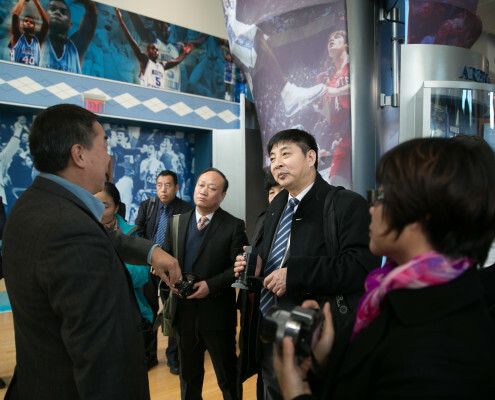 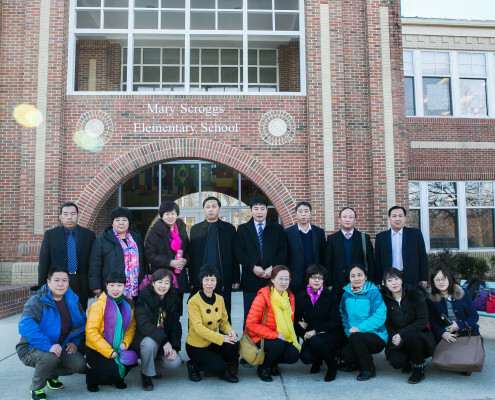 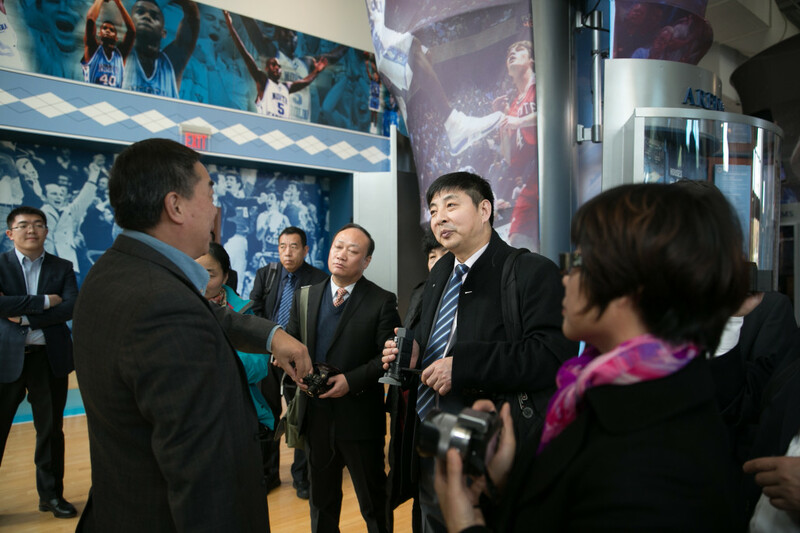 The nineteen principals from elementary schools in Beijing, China undertook 10 days of training at Global Education Institute in Chapel Hill in Feb. to learn advanced educational concepts they can bring home and use to adapt and improve their respective schools’ practices. 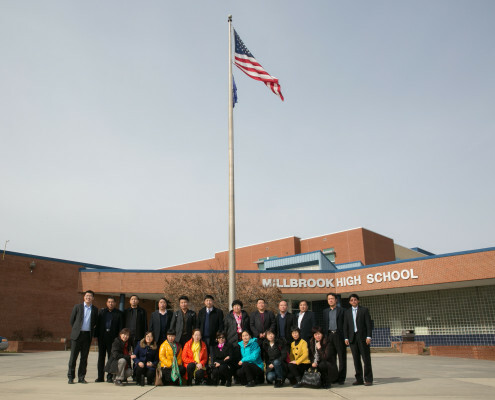 The principals had interactive discussions with lecturers covering a range of topics, including maximizing international understanding, leadership effectiveness, flipping the classroom, curriculum design, as well as elementary school administration. 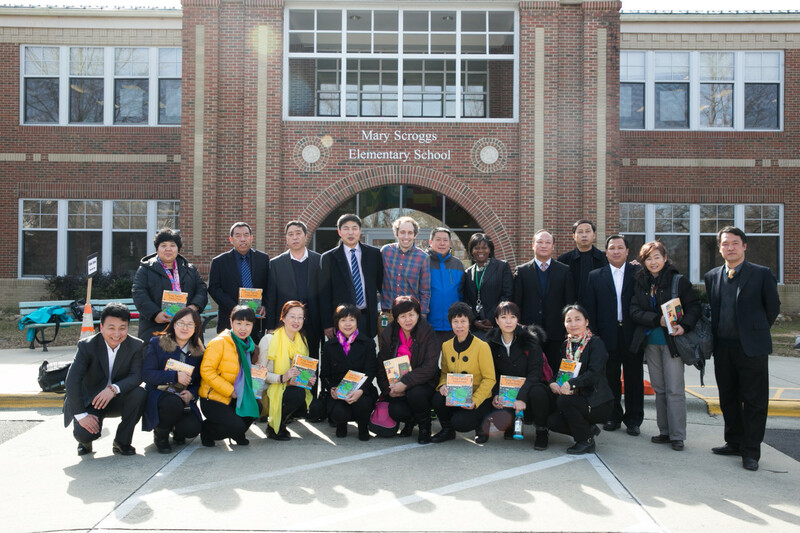 The principals also visited local elementary schools, high schools, and universities.